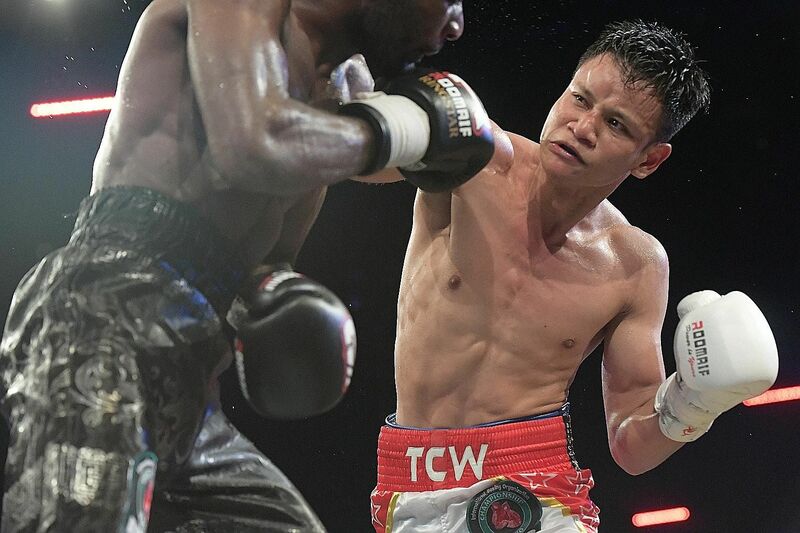 To sit next to the gifted, well-spoken boxer Muhamad Ridhwan, 29, last week at lunch is to discuss the usual meal-time subjects - bruised knuckles, black eyes, taped wrists, pain. We chat about Manny Pacquiao and boxers doing brain scans every six months to check for damage and even he knows that in half-a-dozen years or so, hopefully after a few more world titles, he's going to have to be smart and quit. It's just a passing conversation but it strikes me that we're discussing when a young man should give up what he loves most. It's hard for us, the outsiders, to always comprehend this, but the ring, the pool, the field is not just the area where athletes find their best selves but it is also one of their safest places. During play there are no questions, no intrusions, no selfie requests. Athletes hide in the spotlight and find comfort in competition. As Tiger Woods recently said in a podcast, "I feel more at home there (inside the ropes) than I do most places". It is why retirement is so difficult because it signals the end of your best self. When she retired last year, the Australian basketballer Lauren Jackson said: "I am announcing my retirement from the love of my life." It sounded romantic but struggles with fraying bodies never are. 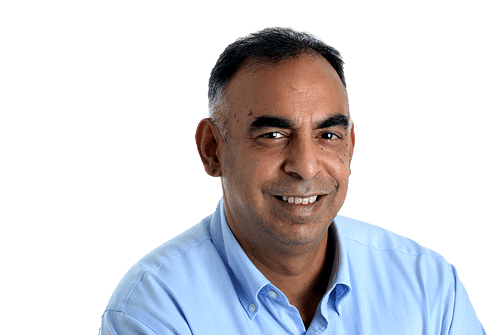 This year on Four Corners, an Australian TV programme, Jackson spoke about injuries, a dependence on painkillers and said of retirement: "You are on an island, you are on your own. For your whole, entire life, you're being told you're the best, you're the greatest... then all of a sudden, there's no one there." I'm writing this because it's November and while retirement has no set season it is by year's end that the athlete often knows about the goals not reached, the knee not healed and the years ganging up. Already Xavi has said goodbye and so has Andrea Pirlo. The game has lost its Byron and Keats. "That's what I do - look for spaces," Xavi told Sid Lowe in a memorable 2011 interview. "All day. I'm always looking. All day, all day. Here? No. There? No." Then he found a space and with one incisive pass he built a one-second masterpiece. Retirement is an aching, complicated, uncertain business. Too many movies have lousy endings and this is real life. It's messy and flawed with no calendar that says it's your time to go, no appropriate age for farewell. It's just a feeling, known only to the athlete, that the hips hurt too much and early morning practices have become too hard. We say, "Go out on a high", but what defines their "highest"? Should Federer have quit two years ago as people suggested, after the Australian Open this year or Wimbledon? What is wrong with imperfection in sport anyway? Did Usain Bolt's 100m loss in this year's World Championships tarnish his legacy? Do we measure Muhammad Ali by his last fights or his best ones? Athletes despair, they mope but they also have to believe that lost form will return tomorrow: Just wait, see, it's coming. They are stubborn, arrogant and can sound delusional, but in effect to ask them to retire is to ask the trier to stop trying. We might be psychics who can divine when an athlete is finished, yet if every struggling athlete listened to us there would be no comebacks. We say, "Go out on a high", but what defines their "highest"? Should Roger Federer have quit two years ago as people suggested, after the Australian Open this year or Wimbledon? What is wrong with imperfection in sport anyway? Did Usain Bolt's 100m loss in this year's World Championships tarnish his legacy? Do we measure Muhammad Ali by his last fights or his best ones? Athletes wrestle with adversity till they can't any more and it's an irresistible struggle. In the week he turned 50, golfer Mardan Mamat won a local event as if to defiantly show he wasn't finished. Some older athletes say they have nothing to prove and yet they all do. The whole idea of sport, after all, is to authenticate your talent in public. Players enjoy being deified but they know even gods are shown the Exit door. Already in India, M.S. Dhoni, a revered figure, is having his retirement discussed. Heroes fade, but not the public's lust for winning. Athletes now take breaks, sabbaticals, injury timeouts, anything to delay retirement. The injured Singapore fencer, Lim Wei Wen, recently told this paper he wants time off to spend with his grandparents. And yet he wants a SEA Games gold and this is the lure always - unfinished business. One more medal, one more chance, one more pay cheque. To retire is to fold your wings and not have anyone call your name. For athletes tied to sport since childhood, life can be lonely without the team and empty without adrenaline and some look to replicate that buzz in bars and at the races. It is why Masters events are useful, for they recreate an old camaraderie and purpose. Life outside the lines can be scary and as a Sports Illustrated story from 2009 reported, "by the time they have been retired for two years, 78 per cent of former NFL players have gone bankrupt or are under financial stress because of joblessness or divorce". For all its lacing of romance, sport is a hard-edged world which feeds on frailty. It is as hard to leave an arena as it is to own it, yet everything in sport must come to an end. Whistles blow. Last points are played. Careers conclude. An athlete walks from his field one day and the next he needs a GUEST pass to re-enter it. It is not his place any more.